Last year, the IGFA's newly elected president Nehl Horton laid out five major initiatives for the organization as we approached our 80th anniversary. 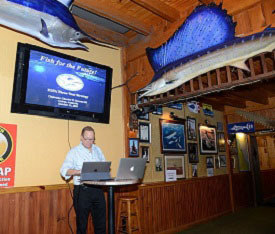 The first of those initiatives was to strengthen and better engage the IGFA's international network of supporters, with an emphasis on the IGFA Representatives Program. The IGFA has recently made significant progress in achieving this goal and has plans to further bolster our international network before our 80th anniversary in June, 2019. Earlier this week IGFA Chairman Carlos Duncan presented the IGFA's new three-year strategy during a visit to Cairns, Australia. 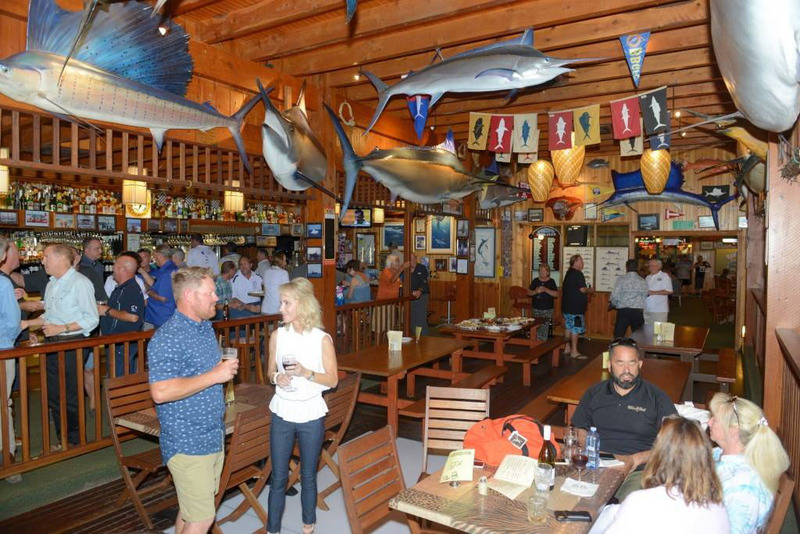 Around 30 guests attended the event, including IGFA Trustees, Representatives, Captains, Members and ambassadors from major regional clubs including the Game Fish Association of Australia (GFAA) and the New Zealand Sport Fishing Council (NZSFC). Duncan outlined the strategy and elaborated on how the IGFA's new direction will drive a sustainable relationship between game fish and anglers, through the common thread of conservation. 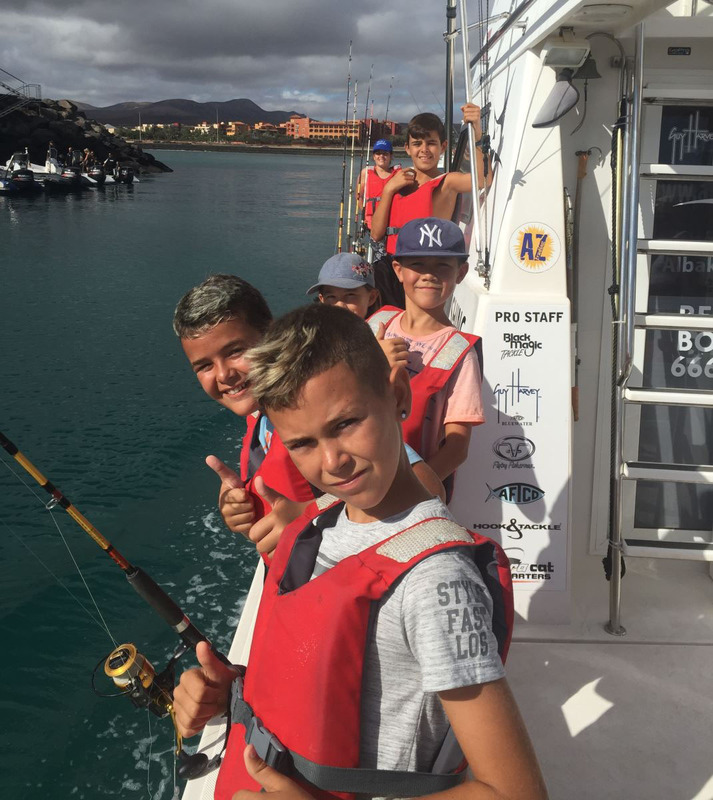 Last weekend, on October 14, 2018, IGFA Representative Lorenzo Roca and his team from Barcelona, Spain completed another successful Kids School program in the Canary Islands to add more youth anglers to the IGFA’s goal of teaching 100,000 kids to fish around the world to help build the next generation of ethical, conservation-minded anglers. Through Roca’s Kids School program, 26 more children were educated about the basics of fishing and the importance of conservation and stewardship in a hands-on learning environment. 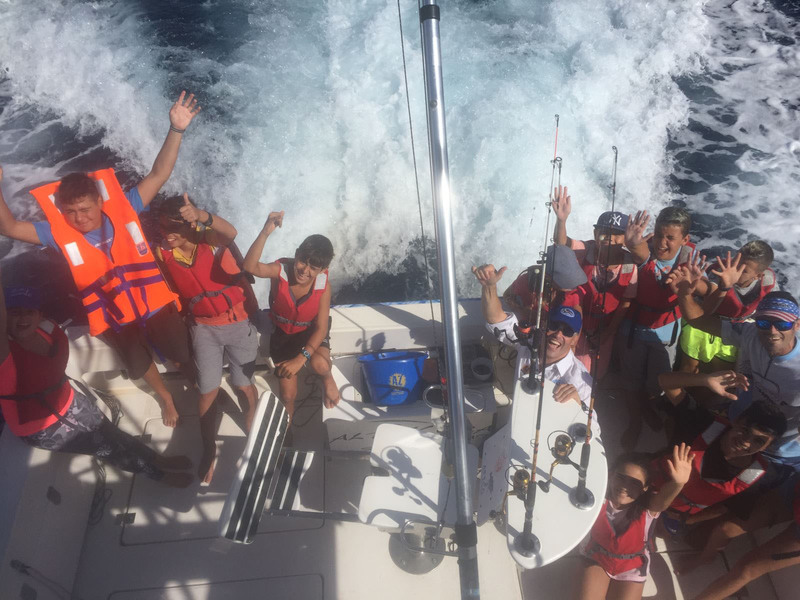 To date, Roca's program has reached close to 400 young anglers throughout the country and is a prime example of how the IGFA plans to better support the efforts of our Representatives around the world going forward. 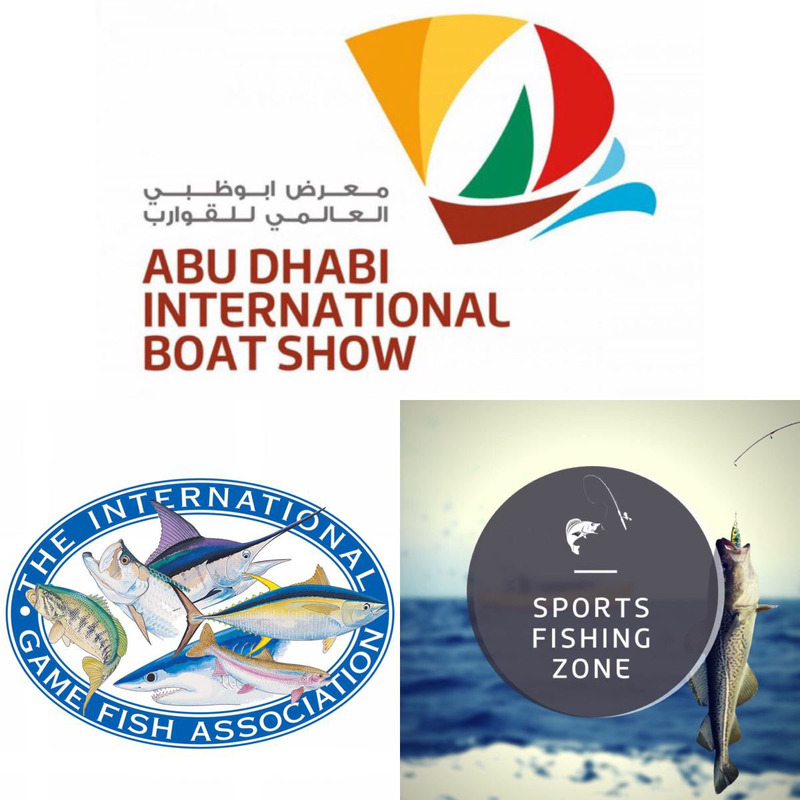 Also taking place this week is the Abu Dhabi International Boat Show, where the IGFA will have prominent representation and exposure thanks to the efforts of our IGFA Representative in the region, Captain Greg Heinricks. 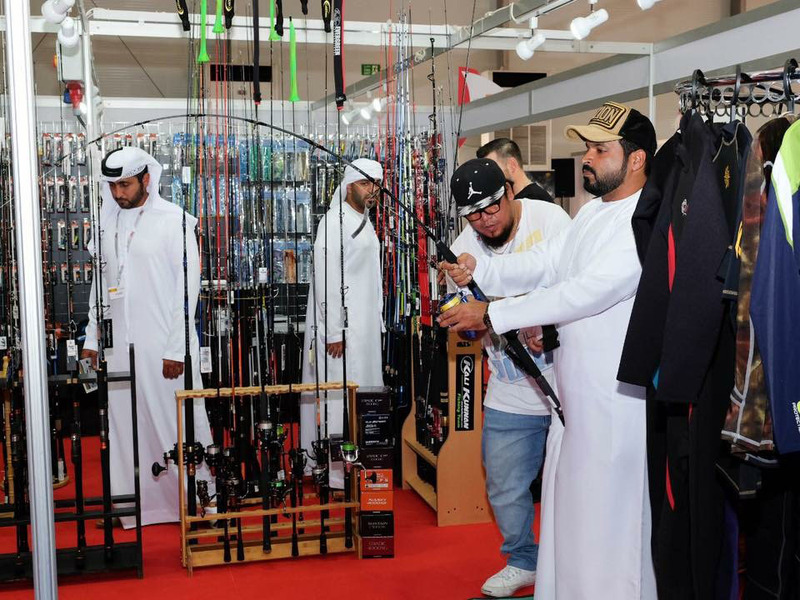 This the first time the IGFA has ever had a formal presence at a significant event or trade show in the Middle East region and we are excited to engage a new demographic of angling enthusiasts in a developing recreational fishing market. Providing our IGFA Representatives with the appropriate resources and tools is an essential component to expanding the IGFA's global reach and achieving our overall mission.